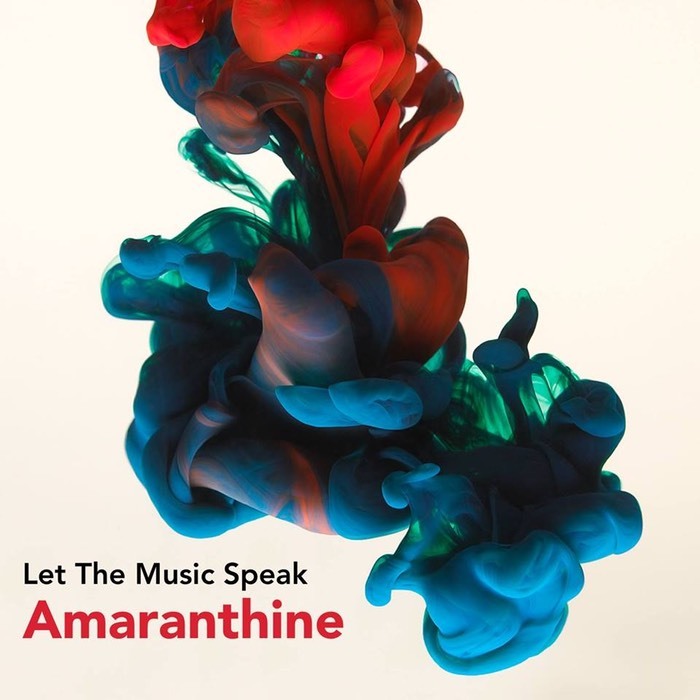 Finally available: “Amaranthine” by Let The Music Speak. Very excited about this release and to be part of this wonderfull project with top baroque, renaissance and jazz cats. And extremely honoured to have composed and arranged the title track with beautiful lyrics from my Aussie soulmate Kristen Cornwell. How to get your copy? Can’t wait to let this music speak on a stage somewhere near you!